I want to revisit a subject that unashamedly I’ve talked about quite a bit in the past. Good anecdotal evidence from across the country points to the fact that, for a number of reasons, supervision is not well practiced in social work and certainly reflective supervision is conspicuous by it’s absence in many cases. So, at David Niven Associates we have decided to put on master-classes by Bill Mckitterick – ex director of social services for Bristol and Author of ‘Supervision‘ a social work pocket book published by the Open University Press. I don’t normally do book reviews but in this case I couldn’t agree more with the praise that it’s received and the valuable content it delivers. In my view there’s just no way that the social work profession can deny the need for an value of operational and reflective supervision. The health of the social worker is critical to their ability to deliver a good service and yet the opportunity to nurture that in reflective supervision is often absent because workers and managers are consumed by short term guilt rising from heavy case loads and the need for immediate decisions. Bill’s book and, we hope his classes currently being arranged, look at practical ways for supervisors to prepare strategies to breath life back into supervision, the method to find time and space and looking at multi professional settings. 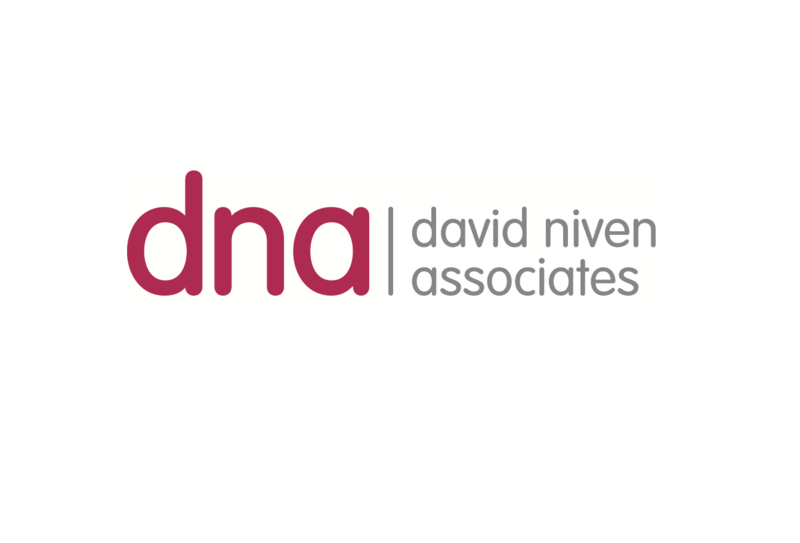 If you are interested in these master-classes email info@dnivenassociates.co.uk and we can inform you of future classes.